Home»Games»Contradiction - Spot The Liar! 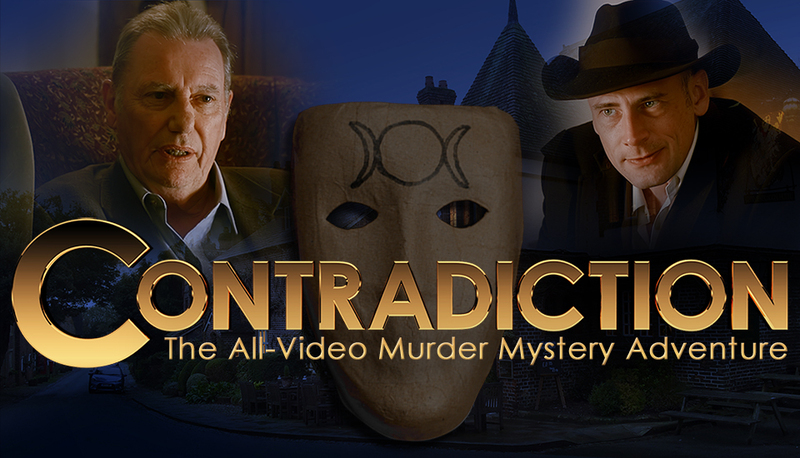 Contradiction is a unique adventure / murder mystery game that uses live-action video for the entirety of the game play. All you have to do is interview characters, spot their lies and catch them out! Contradiction is a brand new take on the concept of an interactive movie and brings the genre to a whole new level of playability. It plays as smoothly as a 3D graphic game. You can wander freely around the game environment, collecting evidence and witnessing constantly changing events.